The ocean is filled with fascinating and beautiful fish of every shape and size. This non-diving specialty program teaches you the skills and concepts required to identify the common families of Caribbean, Indo-Pacific, and Red Sea reef fish. 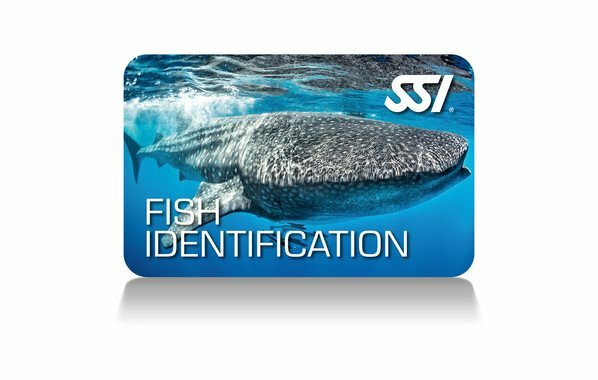 You will earn the SSI Fish Identification Specialty certification after completing this program.